So I have a little secret to share. I have this obsession... and no it isn't with waffles. In fact isn't a food item at all, but people use it all the time to create food. Only my close family and friends know about it, but I thought I would share it with you since it does pertain to this post. Are you ready? 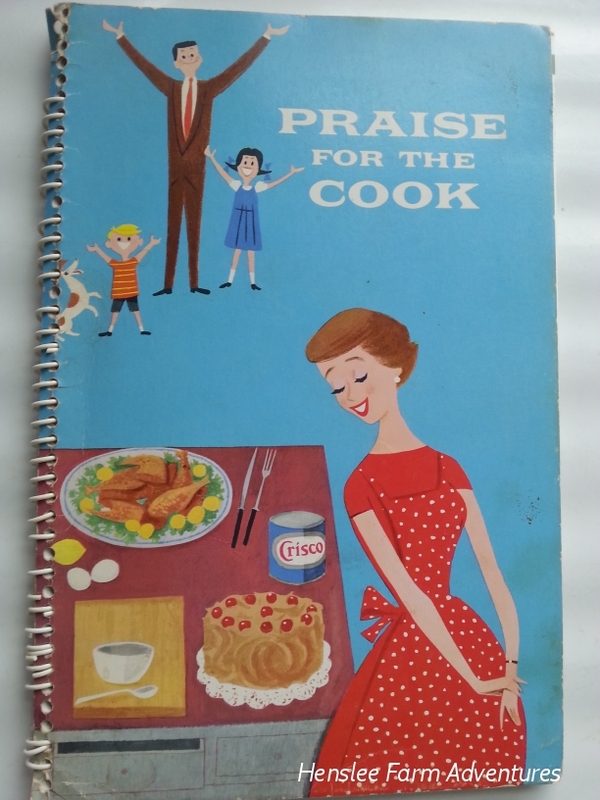 Today's #TBT recipe comes to you directly from a 1958 cookbook that I was able to purchase during a library book sale. I love it when libraries put books for sale, I can get some pretty cool books for pretty cheap! And the best part is that my library can use the funds for programs, books, and other resources. So support your local library! That is what I did with this recipe. I adapted it so that I use grass fed butter and also had to change the liquid amounts so that the batter wasn't too runny. 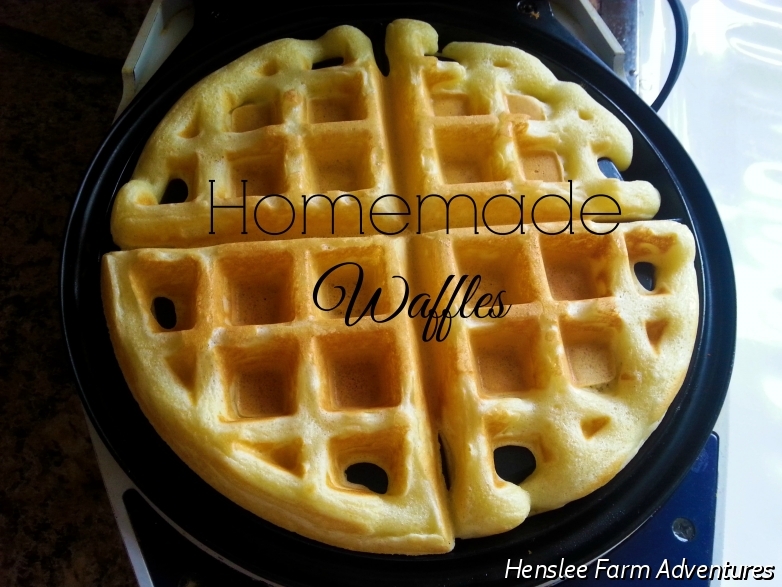 So without further ado, here is the homemade waffle recipe adapted from a 1958 Crisco cookbook! Here are the ingredients for the waffles. They are your pretty basic players for waffles which include flour, salt, sugar, baking powder, milk, eggs, and butter. Start by mixing together 2 cups flour, 3 teaspoons of baking powder, 1/2 teaspoon of salt, and 2 tablespoons of sugar. In a separate bowl, mix together the 2 eggs and 1/3 cup of milk. Next, melt 1/4 cup of butter (1/2 of a stick). 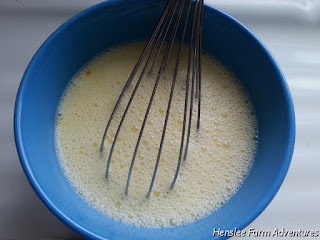 Add the dry ingredients to the wet, and add in the melted butter. Mix everything together. 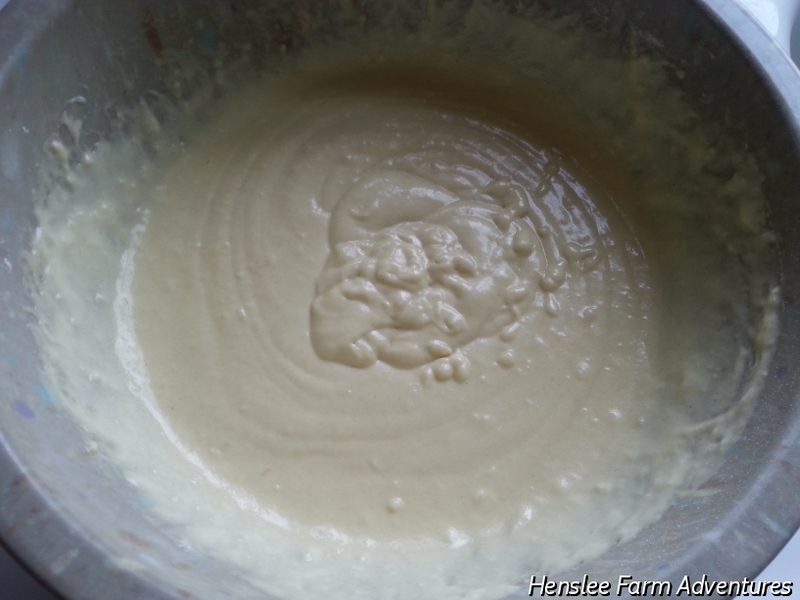 You should have a nice sheen to your batter. After mixing, I like to let the batter rest for about ten minutes. This is a perfect time to get your waffle iron heated. Cook the batter on your waffle iron according to the manufacturer's directions. I know that with mine, it needs to cook for 2 1/2 minutes. I have a pretty simple waffle iron that I have had for almost 20 years, but it gets the job done! Now you have a delicious golden waffle, just begging for butter and syrup. Just add butter and syrup, yum! 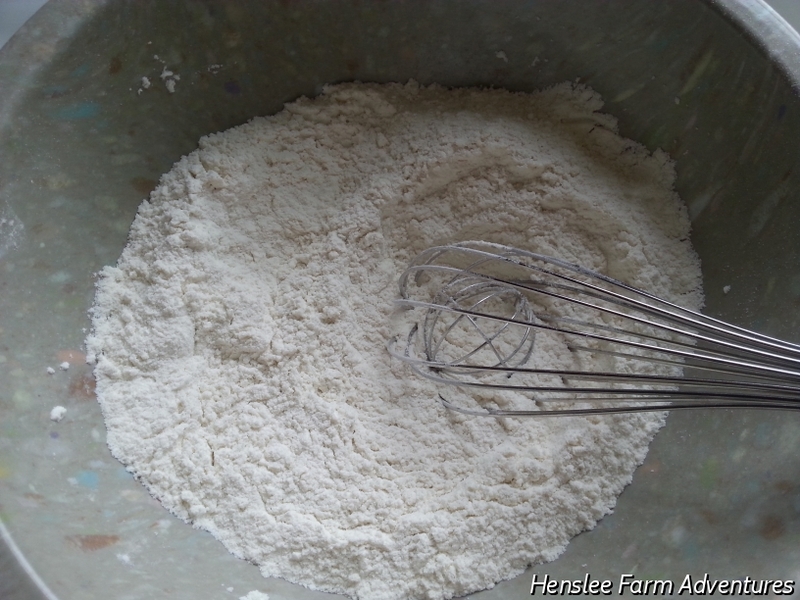 What I love about this recipe is that it is so simple! Just mix everything together and cook. I'm not much of a morning person, so I really need simple...and coffee. Lots of coffee. The other thing that I love about this recipe is that the leftover waffles can easily be frozen and then popped in the toaster or microwave when you need a quick breakfast. 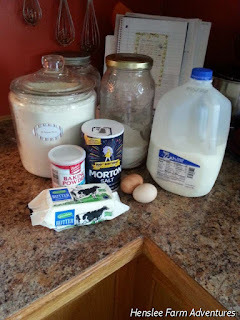 Please let me know what you think about the recipe. 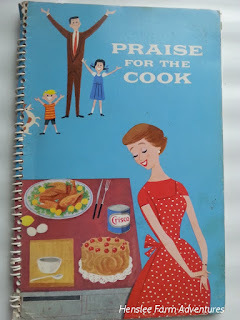 Do any of you collect vintage cookbooks? Great post! It is great how you added a link so I could print the recipe out. Thanks!